Another bell has tolled for the mobile payment service operated by the nearly 3-year-old MCX, a consortium of large retailers. JPMorgan Chase, whose own Chase Pay mobile wallet has been making serious strides, has acquired the technology that underpins CurrentC, the MCX mobile payment product that never went beyond pilot stage. Chase, whose Chase Pay got off the ground from its partnership with MCX, will use the technology buy to expand its own mobile wallet more efficiently, in lieu of building separate parallel technology to serve non-MCX members. The MCX mobile payment service never really gained traction. 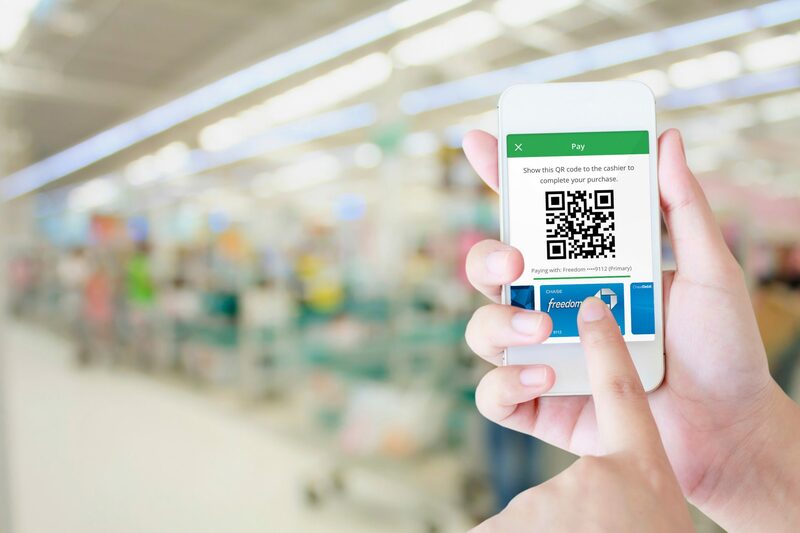 The consortium, which includes such merchants as Walmart, Target, Kohl’s and Best Buy, planned for its QR-based mobile service to take on Apple Pay and to help members save on interchange. On June 28, 2016, MCX deactivated CurrentC accounts, ending its beta test. Analysts at the time said they were not surprised, as CurrentC feedback included complaints about a clunky user experience and a confusing point-of-sale process. But MCX said it was shifting strategies and looking to partner with other banks. It’s unclear what the future holds for MCX, but it continues to list at least three dozen major retailers as members. “The MCX owners either individually or within MCX will continue to pursue solutions beneficial to consumers and merchants to bring balance to the payments ecosystem,” an MCX spokesman says. Chase Pay, on the other hand, is poised for a bright 2017. Besides an upcoming Walmart deployment, Chase Pay just before Christmas said that consumers using the service can now order and preemptively pay for their meals at quick service restaurants thanks to a deal with Boston-based LevelUp. That followed deals with such major merchants as Phillips 66 and Starbucks. Has Death Knell Sounded for MCX’s CurrentC? Chase Pay Lands Walmart, More MCX Retailers to Come? The partnerships keep coming for PayPal. Following recent news that the company is partnering with Apple for payments on iTunes and in the App Store, the company announced July 17 that it’s expanding its partnership with Samsung to enable PayPal as a payment method in any channel Samsung Pay is accepted. Can a mobile payment service gain users by offering instant access to credit card accounts? Walmart is about to find out. The retail giant has launched a program that enables Walmart Pay customers to spend via their credit lines immediately upon approval instead of waiting for plastic cards to arrive. After launching in 2016 in Singapore, Australia and Mexico, Citi Pay has arrived in the U.S. and is enabling tokenized payments via existing online credentials.